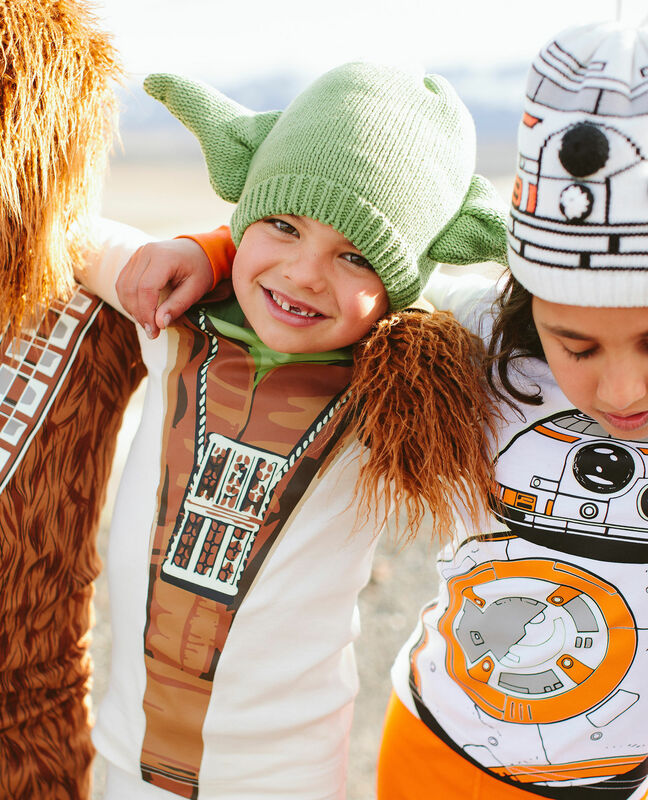 It’s fair to say that the new Hanna Andersson Star Wars kids’ range might just be the snuggliest gear this side of the galaxy! Not only does this collection have something for every little Star Wars fan, it boasts the brilliant quality we’ve come to know and love from Hanna Andersson. 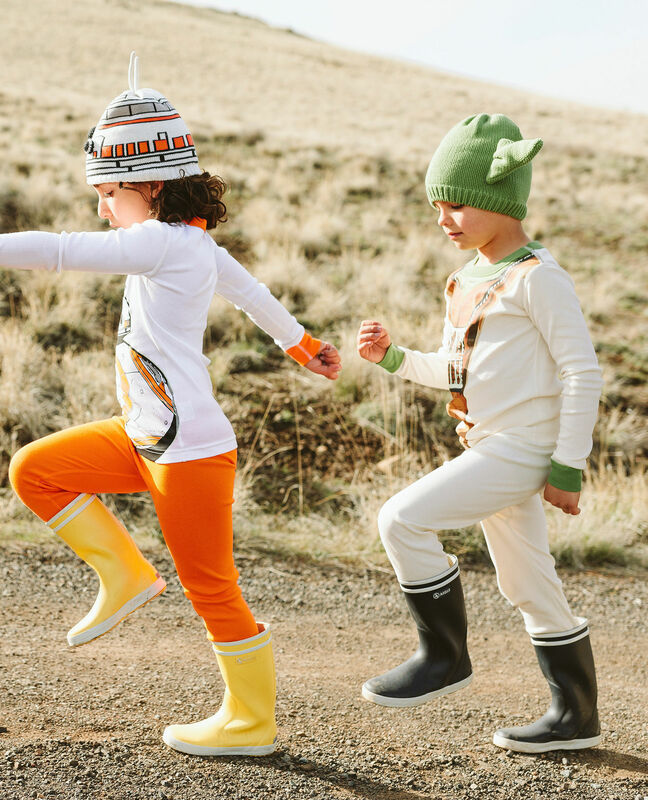 The range includes everything from cosy hats to backpacks to slippers to PJs and tutus. There are even some light sabres thrown in for good measure. Price points range from under US$10 (for light sabres, cue weird surging, whooshing noise!) right through to around US$55 for fancy Star Wars-themed tutus. PJs range from US$44 to $48, depending on whether you fancy long ones or shorties. Cosy Star Wars socks come in at the US$12 mark. Of course, Hanna A is famous for their Family Pyjama sets and they’ve totally come to the party with these striped Star Wars-themed numbers … #HelloMatchyMatchy! Take a peek at the full range over at Hanna Andersson – and don’t blame us if something accidentally falls into your cart!